Belair Vintage Parts sets include Gas, Rubber, glider and Control Line designs, all recreated from original Vintage plans. Plans are available from the publishers or use the original kit plan and are not generally included. Please note some designs modified for RC Assist do include plans. Click on the headings below to view all designs. 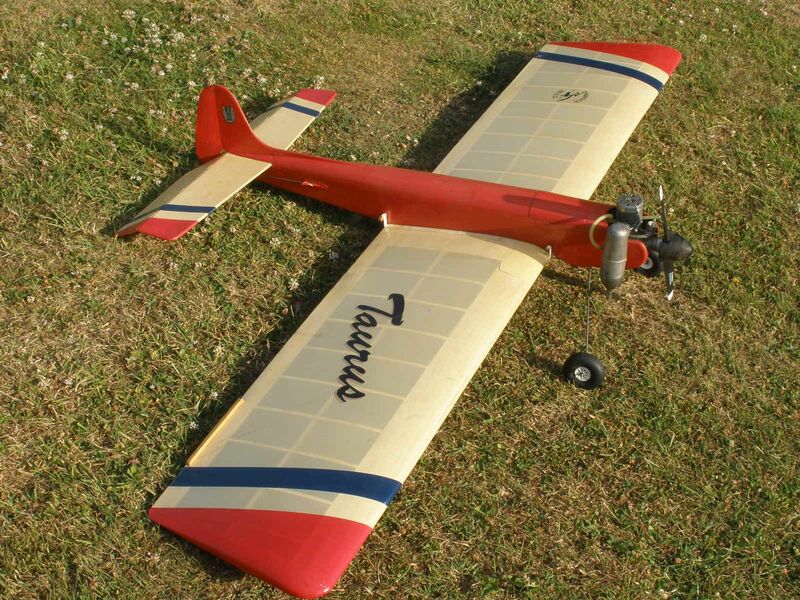 Comprehensive range of vintage and classic gliders.